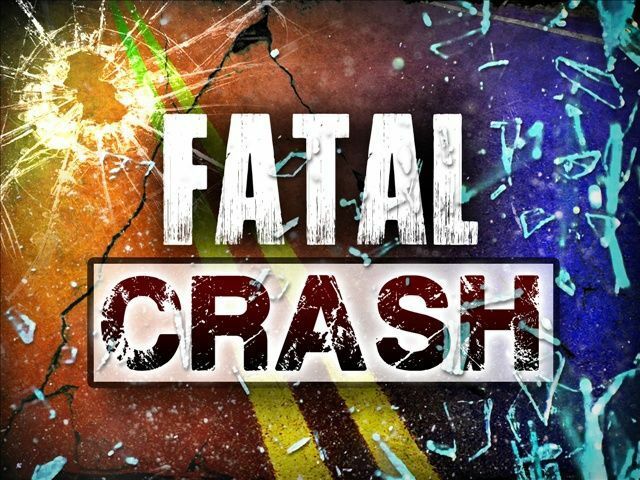 A Progreso woman died in a two-vehicle crash Monday morning. According to Progreso Chief of Police Alberto Rodriguez, the woman was attempting to merge into traffic on Farm-to-Market Road 1015 when her SUV was struck by an oncoming vehicle. “She was coming out of a subdivision and she was going to integrate into FM 1015 … when this dump truck just collided with her,” Rodriguez said. The driver of the truck stopped to render aid, Rodriguez said. Firefighters with the Progreso Fire Department and Weslaco EMS responded to the scene, but the woman was unresponsive, the police chief said. The woman, whom Rodriguez described as a Hispanic female between 65-72 years old, was later pronounced dead at the scene by a justice of the peace. Rodriguez said the weather played a factor in the collision. “It was too dense in the morning,” he said, describing visibility reduced to as little as 25 feet by thick fog. The speed limit on that section of FM 1015 is 50mph, Rodriguez said. “The weather played a very important, or contributing factor for this incident,” Rodriguez said. He urged motorists to be “extra careful” during inclement weather and to check that their vehicles are in good working order. “Always inspect (your) vehicles, tire pressure, lighting front and back, and horn,” he said.